Celebration of 10th anniversary of founding. 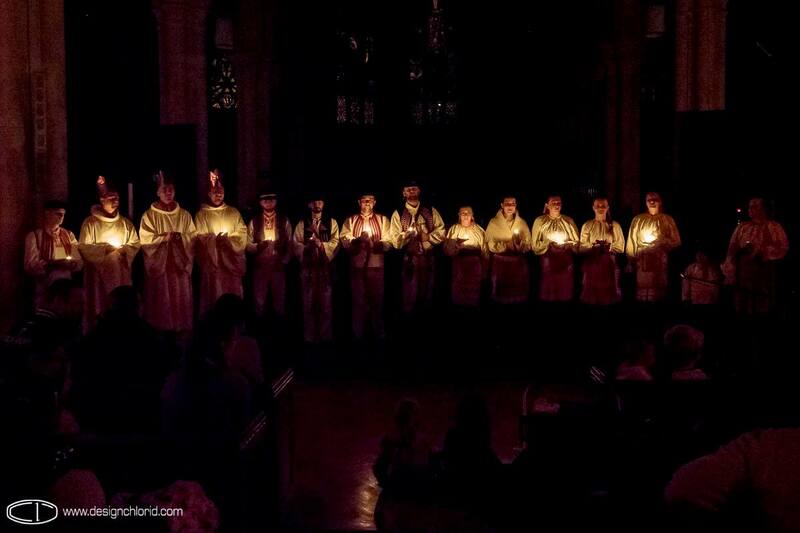 For the last 10 years, Ostroha is one of the main element of Slovak community in Ireland. 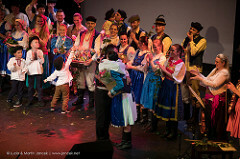 Members had an opportunity to present Slovak traditional culture via their songs, music and dances. "Story of Ostroha" - the main program of the evening will reflect key points of Ostroha`s history. Surprise on the end and refreshment after party is what is waiting for you too. Grilled sausages from George Navratil and Goulash from Street Food Fanatic and something sweet too. very tasty. Christmas time with Ostroha at home - 2nd CD of FS Ostorha, title "Vinšujeme Vám". International Song Festival, Clondalkin, November 2016 - Fantastic opportunity to present Slovak culture via songs and music. 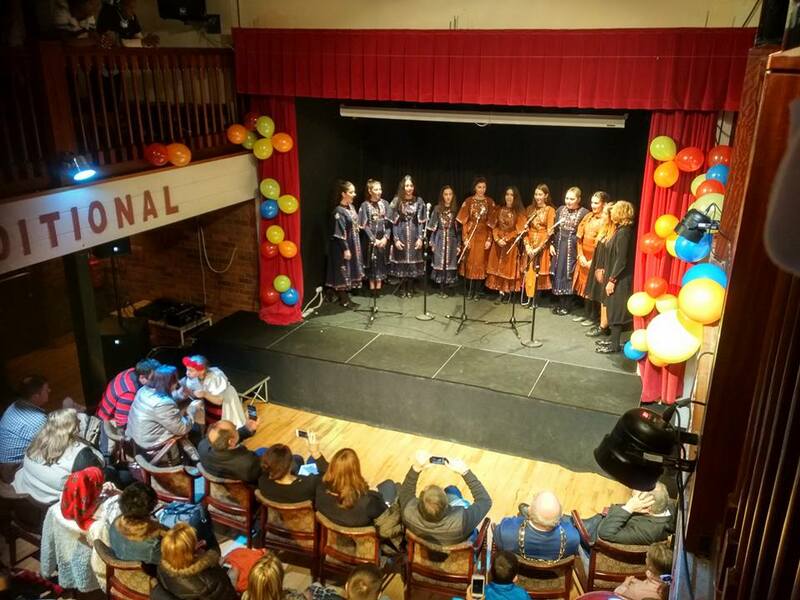 International song festival was held in Clondalkin village. We have been singing together with Irish, Romanian, Georgian, Russian, Botswanan singers.